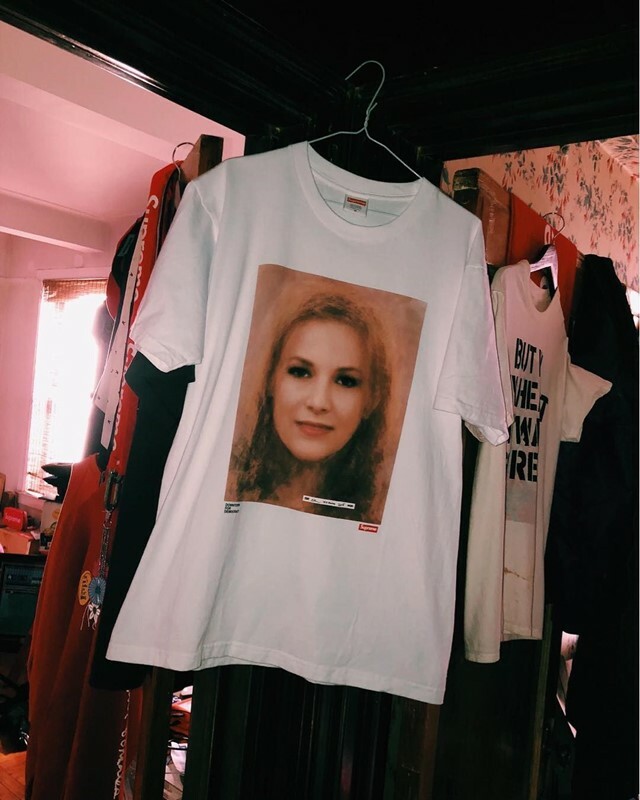 Along with its weekly drops released today, Supreme has announced a new t-shirt created in collaboration with photographer and artist Richard Prince. The tee in question – entitled 18 & Stormy – features a composite face created out of the 18 women who have accused Trump of sexual assault, as well as Stormy Daniels. 100 per cent of the proceeds go to Downtown for Democracy, a political action committee. The tee will also be available online later today.